There has been a farmers market in downtown Battle Creek since the late 1800's. 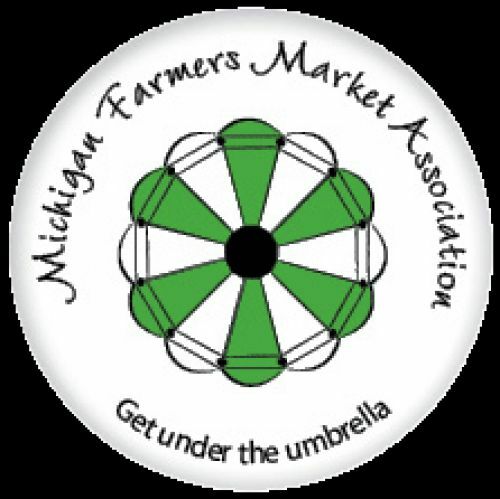 In the 1980's the non-profit Battle Creek Farmers Market Association was formed. 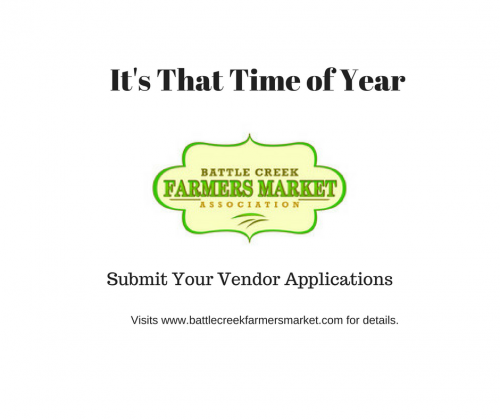 Today, the Association sponsors the downtown Battle Creek Farmers Market at Festival Market Square. Vendors and customers were delighted with the brand new Festival Market Square when the farmers market opened in May 2015. The new facility will allow more than 30 vendors to be housed under cover. So no rain to deal with and no need for vendors to worry about having product in the sun. Not only will customers be able to enjoy shopping without concern about getting wet, sorry can't do much about it being too hot or too cold, but they will also have plenty of nearby convenient, and free, parking. The new facility also makes it possible to once again have live music each market day. Our family of vendors offer a wide selection of products for you to enjoy. From fresh, high quality Michigan grown fruits and vegetables, to honey and maple syrup, to meat and flowers, our farmer vendors offer you their best. 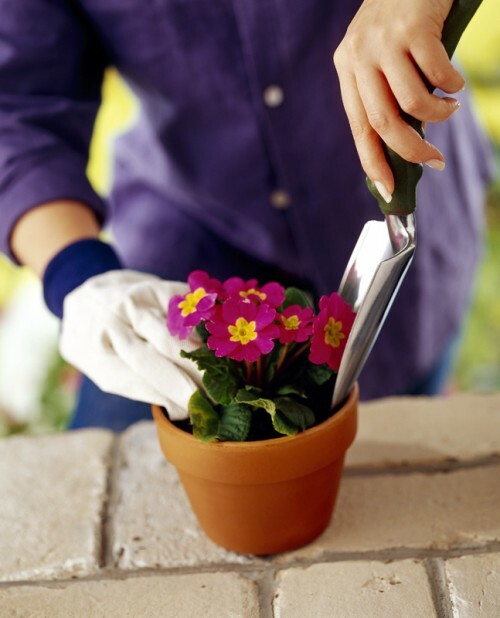 You'll find asparagus, rhubarb, bedding plants and hanging baskets in the spring. Then come the strawberries, blueberries and dark sweet cherries. Fresh tomatoes and sweet corn are other customer favorites. Come fall there will be Michigan apples, cider and lots of pumpkins! And that's just a few of the delicious items you'll find at the market. 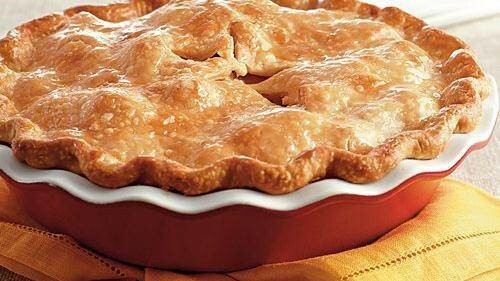 You'll also find an excellent selection of baked goods, including bread, cookies, pies, cupcakes, granola and more. Even gluten-free items. We've got ready to eat food, too! Grab a pasty or try a taco from one of the food trucks and find a table, sit down and enjoy your lunch while listening to live music. Michigan summer doesn't last forever so enjoy every minute of it you can! Vendors who grow and process local foods, or have products, including crafts, made from Michigan agricultural crops are welcome to become part of the market. Contact us for more information on becoming a vendor. It is our long standing policy to not allow political campaigns, petition signature gathering or issue based efforts at the markets.